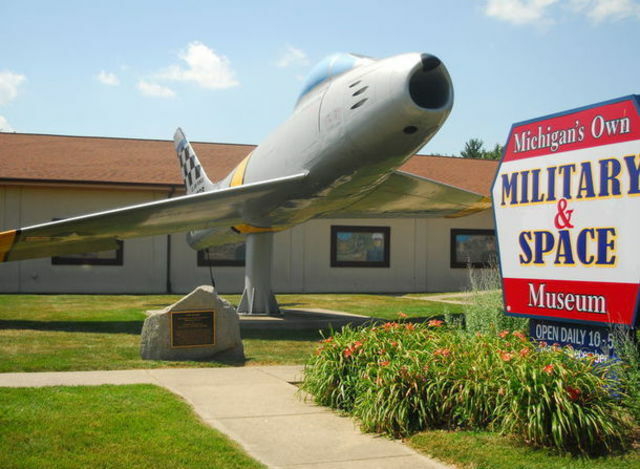 The only museum of its kind in the U.S. 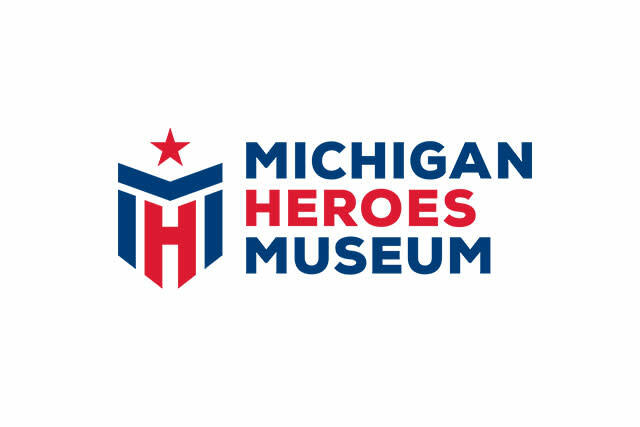 Featuring uniform displays of Michigan Veterans of our six foreign wars and the space program. Open daily 10am-5pm.